Associational leaders, Pastors, and lay leaders from across Collin County will meet at the CBA Church Network offices in Fairview on January 31 at 11:30 a.m. to participate in a simulcast with SBC President, J.D. Greear. The Lunch & Learn session is part of CBA’s efforts to help churches connect, collaborate, and engage with each other for the sake of Gospel advancement in Collin County and beyond. Greear, is using the simulcast to meet virtually with more than one thousand Baptist Associations across the country to launch his “Who’s Your One?” evangelistic initiative. “Who’s Your One?” encourages every Southern Baptist to intentionally build a relationship with one person over the course of 2019, share the Gospel and invite that person to trust Christ as Lord and Savior. “Associations have always served as a valuable partner in cooperation, mobilizing churches together,” said Greear, pastor of The Summit Church in Raleigh-Durham, N.C during a recent interview with Baptist Press. 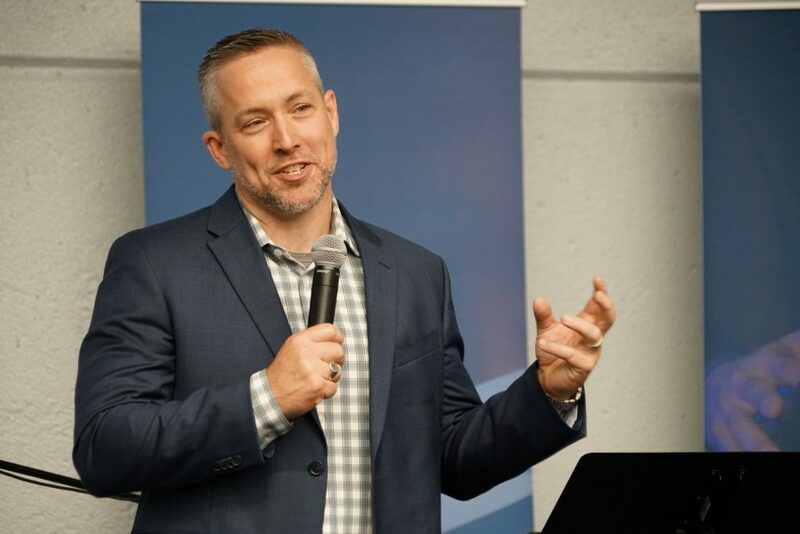 Greear said the Association for his church “provides a great structure for church revitalization, racial reconciliation and partnership evangelism in our city.” He added that it made sense for Baptist Associations across the country to work together. 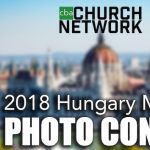 The event is sponsored by the North American Mission Board (NAMB). Following Greear’s address, Johnny Hunt, NAMB’s senior vice president of evangelism and leadership, will introduce a “Who’s Your One?” evangelism kit being produced by NAMB for release in February. The kit is designed to help pastors lead a multi-week emphasis in their churches encouraging every member to become more focused and intentional about evangelism. All pastors in the CBA Church Network are encouraged to attend the Lunch & Learn event. CBA will facilitate the simulcast and provide drinks. Attendees are encouraged to bring their own lunch. The CBA Church Network offices are located at 970 S. Hwy 5, Fairview, TX 75071. For more information, please call 972-529-5222.